The British Open golf tournament is one of the four major championships of men's professional golf. And it's the oldest, dating to 1860. And yes, for your sticklers out there, we'll say it: The correct and proper name for this major is "The Open Championship." We predominantly use British Open (and do most golfers in North America and many outside of the U.K.) as a way of distinguishing between the British and U.S. Opens and other national opens. Playing at Carnoustie Golf Links, Francesco Molinari became the first golfer from Italy to win one of the four major championships of men's golf. In a final round in which Jordan Spieth and Tiger Woods both held or shared the lead at various times, it was Molinari whose 69 pushed him to the title. Molinari finished at 8-under 276. It capped a great stretch of golf by Molinari, who in late May won BMW Championship, a major on the European Tour; then, in early July, added the PGA Tour's Quicken Loans National. What is the British Open cut rule? What is the Open rota? The British Open dates back to 1860, and you can see every champion through the years on this list. Who knows - maybe the winner of this year's tournament will some day appear on this list. For now, these are the best golfers ever at playing the Open. Wondering about the oldest and youngest winners? The tournament scoring record? Browse through some of the British Open records. 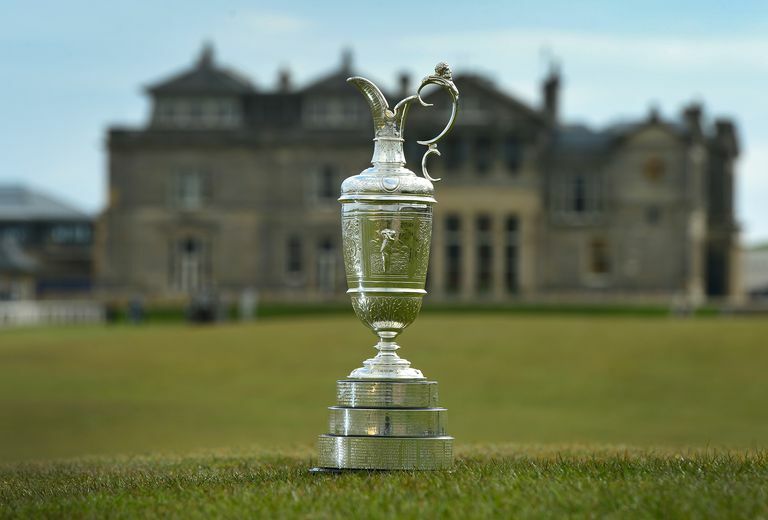 Why is the trophy called the Claret Jug? What are the Open scoring records? Who is the youngest Open winner? Which golfer has the most wins in the British Open? What links have hosted the Open Championship? Here's the list of every golf course used as a site for the championship.